One of the most fascinating marine creatures on the archipelago is the Galapagos Penguin. Aren’t penguins those cold-weather tuxedoed outdoorsmen who shield each other from the cold by forming tight groupings so only those on the outside of the circle are hit by the violent elements in Antarctica? Aren’t they the animals that get trapped below the ice? Don't they waver on the edges of ice flows waiting for the moment to jump into the frigid water to search for food? Yes, some penguins are – but not all. 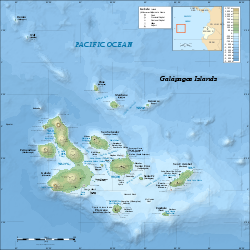 Our islands are blessed to be the indigenous home of the Galapagos Penguin. This is the only species of penguin that lives above the Equator. They are able to do so because of the cool water temperatures that result from the Cromwell Currents. There are “warm water” Humboldt penguins along the coasts of continental Ecuador, Chile and Peru, but they do not go north of the Equator. 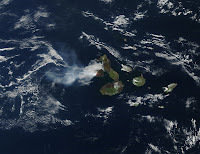 The remote and isolated island of Genovesa is located on the north-east edge of the Galapagos archipelago. The fact of its remoteness contributes to its remaining among the most pristine of the islands, as well as one of the most coveted. 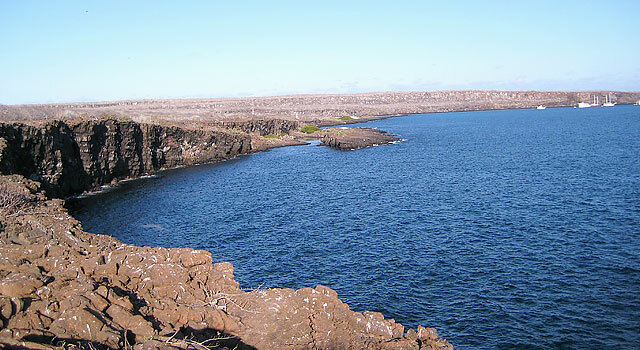 Small, horseshoe shaped and precious in its unique blend of harsh volcanic terrain and natural beauty, it boasts a vast amount of birdlife; literally thousands of birds frequent this remote refuge and rely on it as their nesting site. While birdlife abounds, the island has no native land animals and no reptiles other than a small subspecies of marine iguana. Sea lions do lounge on the beaches. 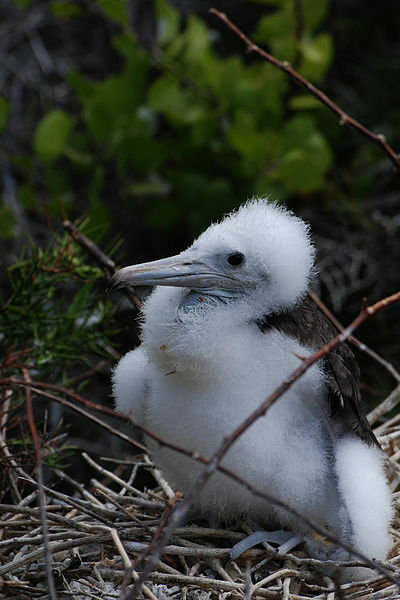 The pelagic birdlife that rely on Genovesa as a nesting site includes Frigatebirds, Red-Footed Boobies, Swallow-Tailed Gulls and Petrels by the thousands. Floreana, one of the oldest of the Galapagos Islands, and first settled in 1832, is named after Juan Jose Flores, the first president of Ecuador. 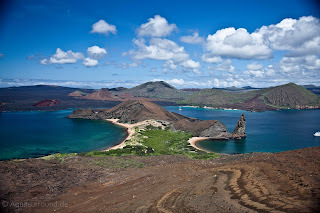 Now, it is best known for the post office located at Post Office Bay, a brown sand beach inhabited by the ever-present Galapagos sea lions lounging in the sun. 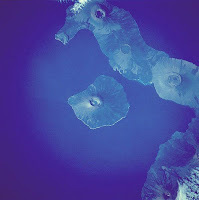 For nearly 2 ½ centuries – since 1793 – this unique Galapagos Island post office has been operating in the same fashion. Bring your mail and drop it off, addressed to go anywhere in the world. (On a cruise, your guide will likely provide you with brightly-colored post cards of indigenous animals for this purpose). Then, it’s your job to take a look through the mail that has been left by earlier visitors. If you come across a letter you are able to hand-deliver or mail to someone from your home town, you become the personal mail carrier. Hopefully, someone else will soon come along to carry your mail to your friend or family in the same way. It’s as easy as that. Bartholome Island has no human population, but is the home to one of the most recognized and photographed sites in all of the Galapagos Islands: Pinnacle Rock. The Island itself is located in Sullivan Bay to the east of Santiago Island. 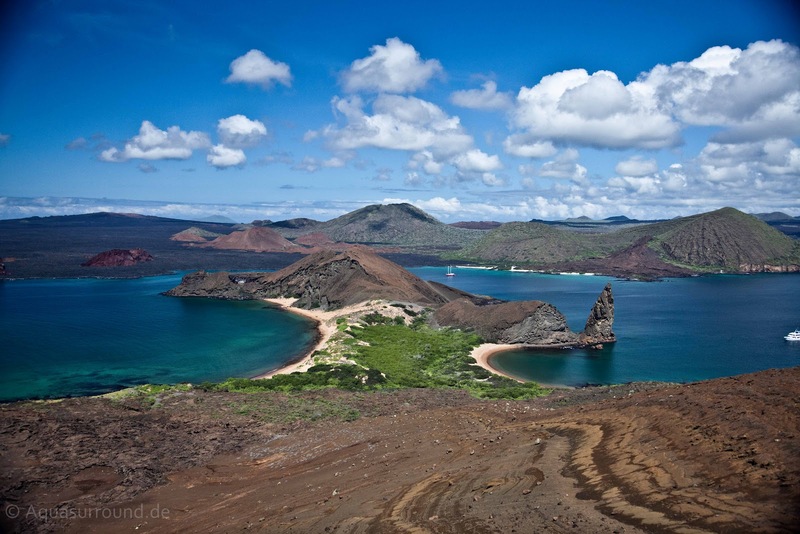 Because it offers such a spectacular view, most Galapagos travelers will find themselves enjoying the splendors of this island. 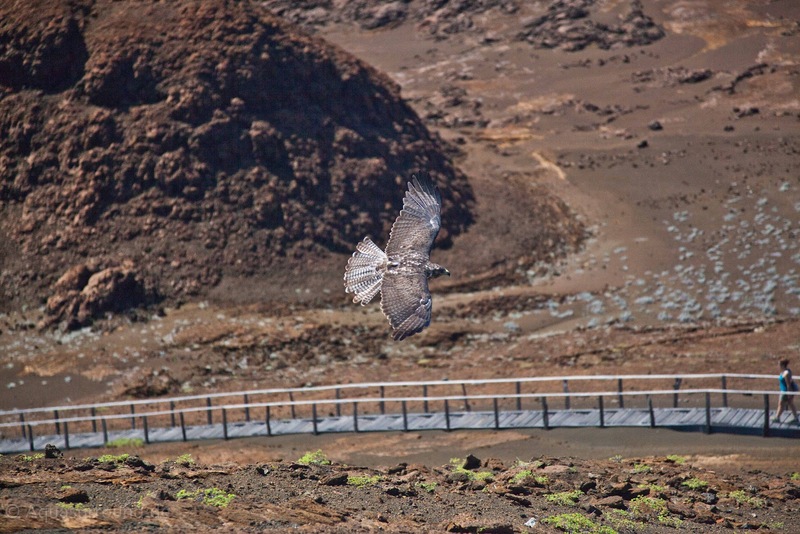 The Galapagos Conservancy has built a 600 meter wooden pathway with more than 300 steps to ensure that visitors are guided to the best spots with as little impact on the surrounding endemic vegetation, animal and birdlife as possible. Look carefully at the rock and lava formations on your way up the climb as you will see very interesting volcanic formations of spatter and tuff cones and lava flows.